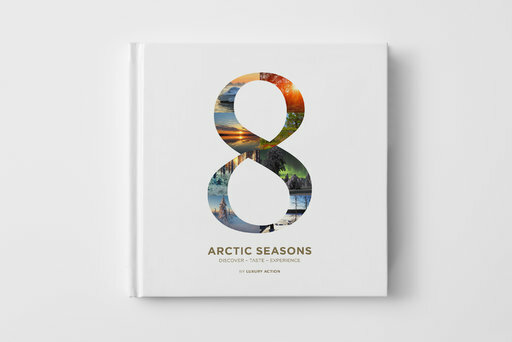 Luxury Action, the pioneering luxury travel company in the Arctic region, is proud to announce that its book, 8 Arctic Seasons: Discover – Taste – Experience is the Scandinavia Cookbooks category winner in the global Gourmand World Cookbook Awards, organised by Gourmand International and announced at an awards ceremony at Yantai Wine Bay, China on May 28, 2017. “We are immensely proud of this award,” says Mr Janne Honkanen, Founder and CEO of Luxury Action. 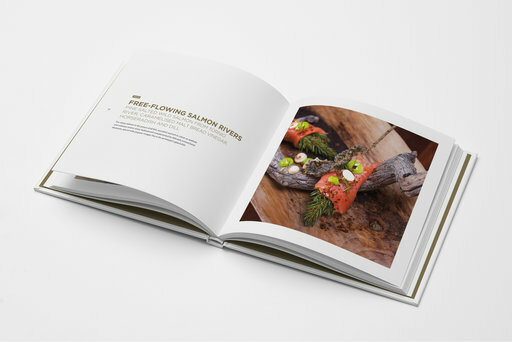 “The Gourmand Awards are the world’s most prestigious recognition of style and quality in gourmet publishing, and we fought off some truly top class competition to take the Scandinavia category prize. In producing 8 Arctic Seasons: Discover – Taste – Experience we wanted to convey the quality associated with our luxury travel offerings, our commitment to the very best in Arctic culinary experiences, and our concern for the sensitive Arctic environment”. “Food is an increasingly important element of any travel experience, and this award is a tremendous recognition for the work we do to provide our guests with the very finest and authentic ingredients the destination has to offer” continues Liisa Kokkarinen, Editor & Co-author of the book, and Sales & Marketing Manager of Luxury Action. The Gourmand World Cookbook Awards were founded in 1995 by Edouard Cointreau. Every year, they honour the best food and wine books, printed or digital, as well as food television. Books from 205 countries are entered in these prestigious awards. 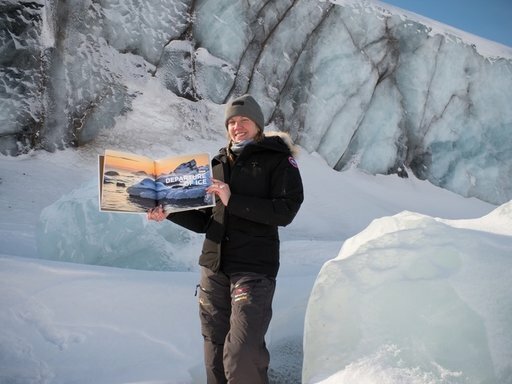 The book was first published in the North Pole in April 2016: in the location where the receding ice cover dictates our future in this planet. The book is available for purchase and all profits go to charitable events supporting the wellbeing of Arctic and its indigenous people. Luxury Action is the pioneering private travel company based in Finnish Lapland. We create high-end experiences and expeditions across the Arctic; Lapland, Finland and the rest of the Nordic region, including Greenland and even North Pole. All our tours are highly customised according to the customers’ wishes. The key elements in the experiences we create are people, nature and food. We aim to build a deep connection with the traveller and the destination, and connect the traveller with the people, environment and gastronomy local to the destination. We believe in ‘new luxury’ in travel, where we combine authentic environment and eco-luxury to high-end hospitality. We have access to private locations and properties available nowhere else. At Luxury Action nothing is impossible. Facilities beyond luxury, sustainability at heart, in addition to world-class services, comfort and ultimate privacy, Luxury Action’s adventures offer magical experiences for travellers who will return home content, rejuvenated and reconnected with self and the nature. At Luxury Action we do everything with passion. Enthusiasm, attention to detail, and a warm and willing heart – these are the absolute key words for Luxury Action, which sets us apart from others.